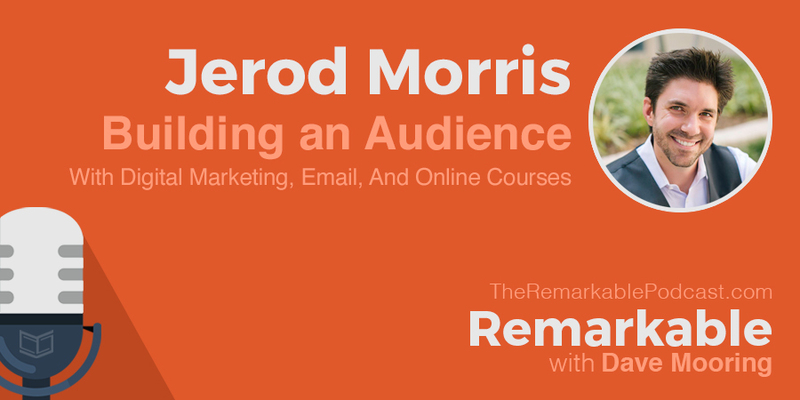 In this week’s episode, I get to have a conversation with another podcaster I met in person at the Podcast Movement conference in 2015, Jerod Morris. 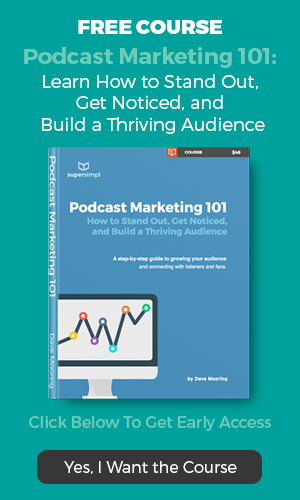 He’s full of great information on podcasting and has spent nearly a decade working in online media strategy, production, and marketing. 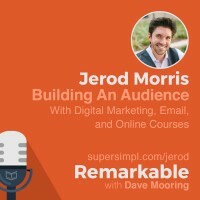 Jerod has been a featured speaker at conferences across the country on leadership, content strategy, and podcasting. He is the host or co-host for a total of five different podcasts and he currently serves as the VP of Marketing for Rainmaker.FM.